Artillery Ridge Campground and Gettysburg Horse Park is a unique campground located upon the very grounds of the Union Artillery Reserve of the Gettysburg Campaign. There are endless historical attractions surrounding our grounds, horse trails for the Gettysburg Battlefield that are across the street from our property. 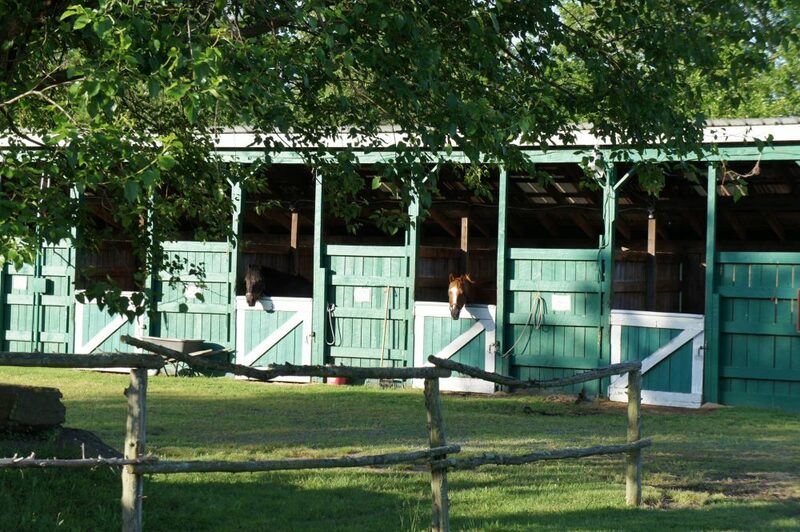 We also have an onsite partnership with the National Riding Stable offering guided tours on rescue horses. There is also a visitor’s center just minutes away that will direct you to all the best area attractions! We are now a caring, family-run campground where we take personal pride in offering you the best accommodations with stellar customer care. Be sure to look out for our upcoming new features and benefits taking place throughout the property. Be sure and like our social media pages and sign up for our newsletter to keep up with our new property features and benefits. We are a full-service facility offering over 400 sites for RV camping, tent camping, cabin camping and equestrian camping along with equestrian day use. Campsites are available with or without hookups and include primitive as well as full-service cabins. We offer a wide variety of amenities and on-site activities that will keep you busy from dusk to dawn! Visit Our Sister Property in Hershey! Don’t let the fun stop during your visit to the Lancaster Area! We invite you to visit our sister property, Hershey Road Campground located just an hour from Artillery Ridge Campground. 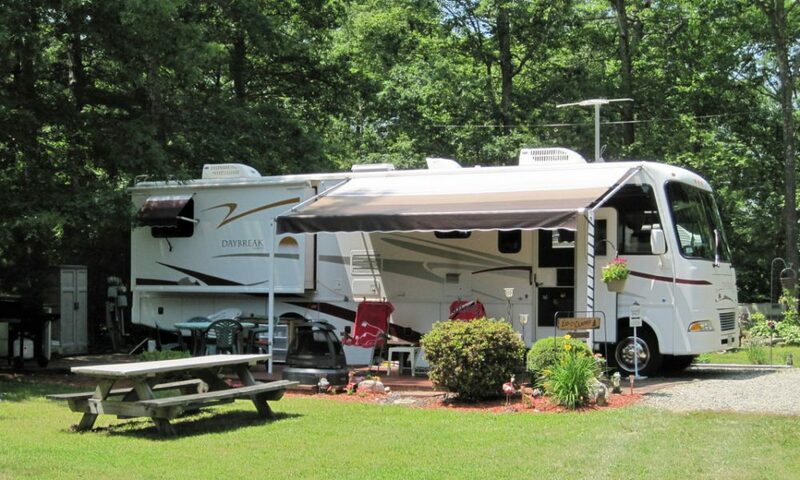 Just 5 miles outside of Hershey World and the renowned Hershey Chocolate Factory, this completely updated property provides the same stellar customer service as our other family-run campground. For more information visit www.hersheyrvpark.com.